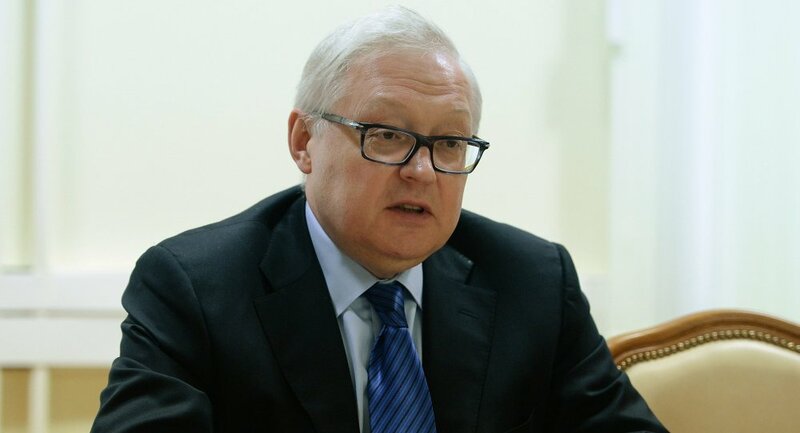 Radio Farda – Russia’s Deputy Foreign Minister Sergei Ryabkov says the EU must stop trying to please the U.S. if it wants to cooperate with Iran. “The Europeans cannot fail to understand that Iran’s missile program is not a threat. It involves a set of measures to strengthen national security, and by developing its missile program, Iran is exercising its sovereign right to self-defense,” Ryabkov said. Referring to Israeli strikes on Iranian targets in Syria, Ryabkov said that Moscow shares Israel’s security concerns, but condemns “unlawful strikes” on targets in Syria. In an interview with CNN in late January Ryabkov said, “Russia and Iran are not allies in Syria,” adding “Russia is committed to Israel’s security and Iran is aware of that.” Ryabkov further stated that Russia was against Iran’s hostile acts against Israel. On January 31, France, the UK, and Germany registered INSTEX, a special financial mechanism to facilitate Iran’s international trade, but said the mechanism’s becoming operational depends on the fulfillment of further commitments by Iran. The United States withdrew from the nuclear deal with Iran in May 2018. U.S. President Donald Trump said the deal does not prevent Iran’s nuclear activities or its missile programs and regional ambitions. Since then, the US re-imposed sanctions on Iran making it hard for Iran to export its oil. The resulting economic pressure has worsened the country’s economic crisis and created widespread dissent.